The first step is to understand your hosting requirements. Consider preparing rough estimations of what resources you will need to keep your website(s) running smoothly. You can begin with daily visitors estimate. If you do not have a general understanding of how many visitors your website will get, you may end up paying more than you should, i.e. getting a large and expensive server. Alternatively, you may end up with a server that cannot keep up with your site’s traffic and the online applications that you use. Geographical location of data centers: Location influences one’s ability to serve his or her customers. 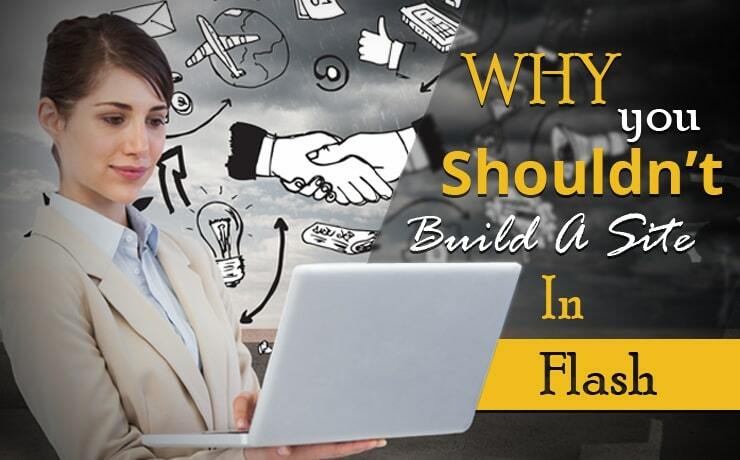 If you target audience is predominantly US-based, it is imperative that you choose a host that has servers within the U.S.
Types of lines and connections: While these elements are a must, it is a bonus if the host offers dedicated lines and connections. They are more secure and reliable. Number of peers: Hosting companies with more peers typically have better network resiliency, offer better user experience, and have lower IP transit costs. Network topology: Look for hosting providers that offer redundancy via diverse carriers. This increases overall uptime. Uplink carriers: Check with the hosting company to see how many uplink carriers they have at each hosting location. Total bandwidth of each hosting location: This is essential for peak time performance. It is normal for companies to set up a wide variety of servers. However, they must all be fast. 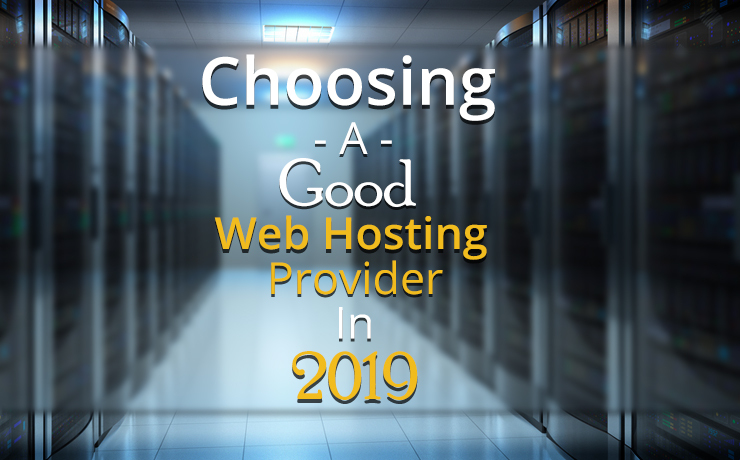 You should choose a web hosting solution that can be tailored to your site’s unique needs and platform. Do not hesitate to invest more in platform-specific servers, e.g. WordPress-dedicated servers. When your pages load faster, you can improve your site’s UX, which translates to better search rankings. You do not really need to delve too deep into technical server specs. Oftentimes, more RAM and cores can improve server performance. 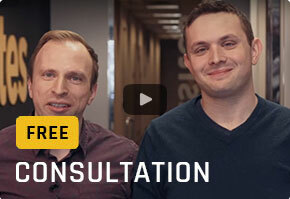 Are Their Web Hosting Solutions Scalable? 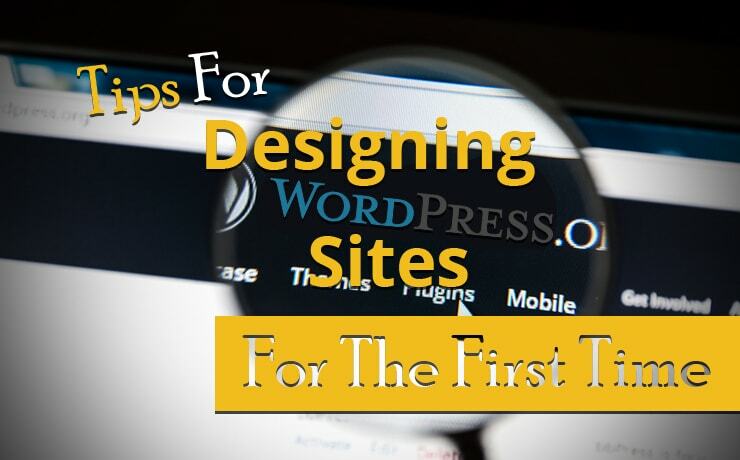 The requirements of a website owner can change from time to time. 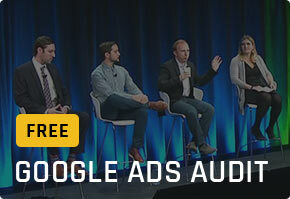 That is why scalability is important. When change occurs, you do not want to be forced into changing web hosts. It is too troublesome. Always go for a web hosting provider that can accommodate your growth. At some point of time, everybody needs to grow their businesses. You need to look for a “partner” that is flexible enough to support your growth and your infrastructure’s increasing demands for resources. Don’t forget to dip your toes in the water before jumping in. You need to test the reliability and services of the web hosting company. Your decisions should not be impulsive or influenced by sales pitches. A good web hosting provider will let you test their service. 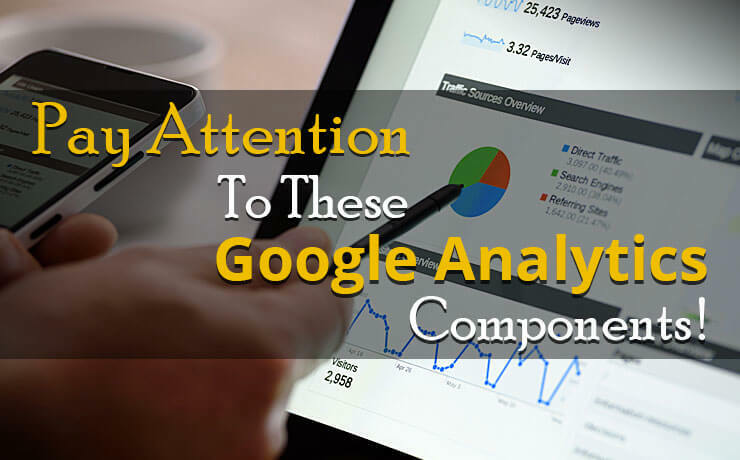 Pay Attention To These Google Analytics Components! 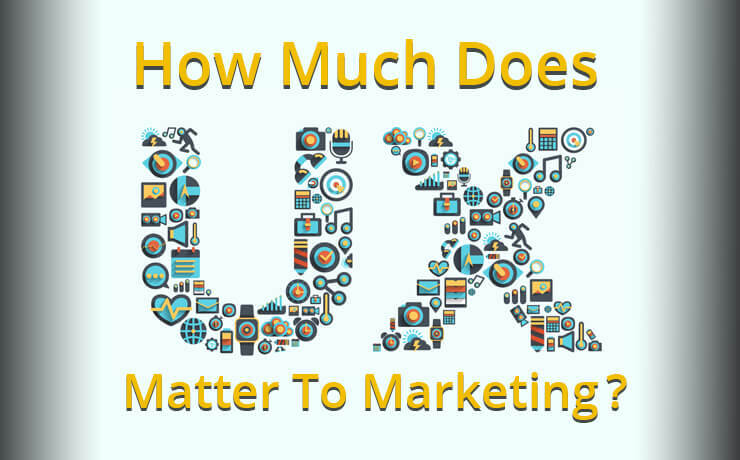 How Much Does UX Matter To Marketing?